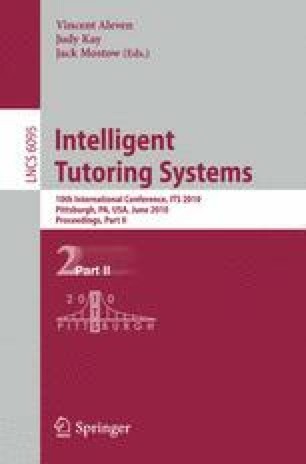 A key factor in the successful involvement of teachers in the development of intelligent tutoring systems (ITS) is a development paradigm that accommodates teachers’ skills and goals. In this paradigm, a mental model that is meaningful from the teacher’s perspective must be created for each task. We have focused on supporting teachers throughout the process of developing, deploying and analyzing Adaptive Tutorials that use Virtual Slides (ATuVS), which were created to assist learning of microscopic morphology. This was facilitated by the Virtual Apparatus Framework (VAF) – an ITS architecture that enables development of online learning activities analogous to real-world laboratory activities. VAF allows us to develop authoring tools that follow a well-established pedagogical process, which teachers can easily work with. In order to evaluate the effectiveness of VAF as a teacher-oriented design paradigm, we introduce the concept of “pedagogical ownership”. We argue that mainstream adoption of ITS in general, and ATuVS in particular, is only possible if teachers can assert pedagogical ownership over them.